Roy and Rosella Mae (Dennis) Barnes. Mr. Barnes was a member of the Liberty Baptist Temple. 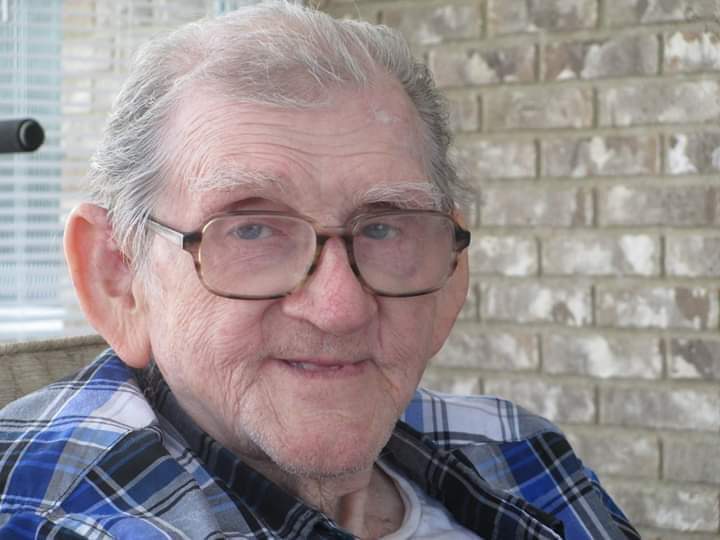 He enjoyed fishing and cooking and was retired from Taylor Manufacturing following 45 years of service. 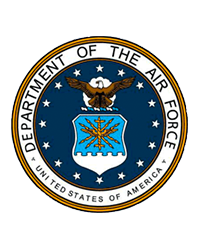 He was a Veteran of the United States Air Force. Survivors include his loving wife of 54 years; Margaret Elizabeth “Margie” (Bennett) Barnes, two children; Saundra (Leonard) Crellin and Howard Eugene Barnes, Springfield, one grandson; Tyler Crellin, one brother; Nelson (Kathleen) Barnes, Georgia and many nieces and nephews. He was preceded in death by two sisters; Norman Jean Estep and Lucille Barnes and his parents. Visitation will be held from 5:00PM until 7:00PM Thursday in the JONES-KENNEY-ZECHMAN FUNERAL HOME. Funeral services will be held at 11:00AM Friday in the funeral home with Pastors Kermit Rowe and Ed Dungan officiating. Burial will follow in Ferncliff Cemetery.